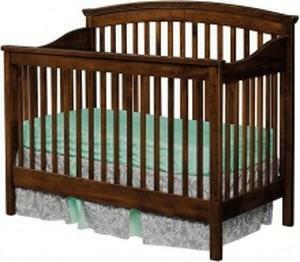 Amish heirloom quality handmade cribs and nursery sets. 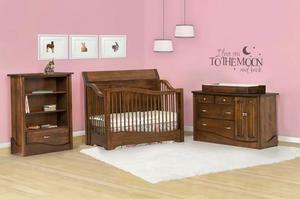 Wide choice of finishes including non toxic Vegan Paint. Call 908-204-1988 for best customer service.